Successfully Added WMA + MP3 Player Sunglasses 256MB - Stereo Sound Effect to your Shopping Cart. 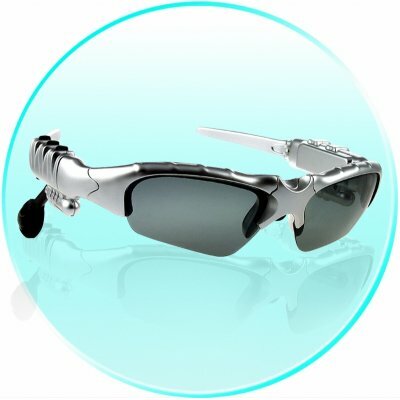 Cool looking sunglasses with 256MB MP3 and WMA player built in as well as high quality earphones for great stereo effects. Great for making a statement as well as listening to your favorite music, these MP3 sunglasses will fit virtually adult with swiveling and extendable earphones, and with the flip up glasses design, you won't even have to take the sunglasses off in low light salutations. With the included hard case and lens care cloth, keeping your sunglasses in great condition is easy, and with the one year warranty as an extra safety precaution, buy either a sample for yourself or in bulk for resell with full confidence you will be getting a great product.